Need Student Storage & Shipping? Are the boxes and tape really FREE? Absolutely! 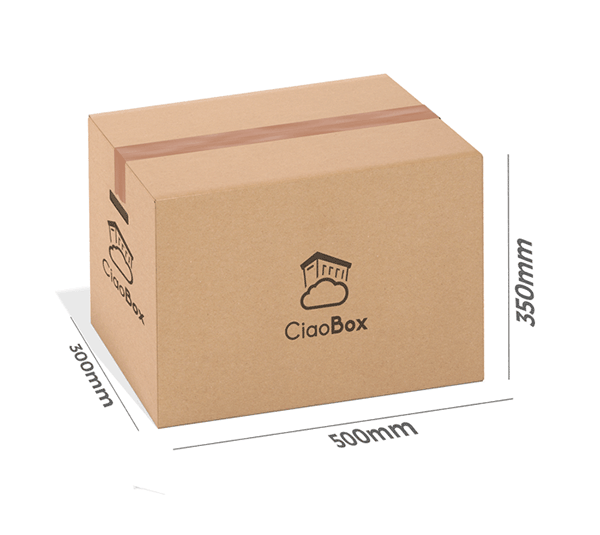 We provide high-quality tape, labels and cardboard boxes in three different sizes for FREE. You can order them through our website. What kind of “Extra Items” can be stored? Yes, we accept all major credit cards issued by MasterCard, Visa, and American Express. You can pay from our website or directly to our driver. Your belongings will be securely kept in our storage and guarded 24 hours. Our units are temperature and humidity-controlled. Keep your furniture, electronics, antiques and other precious items safe from temperature and humidity damage. Can you wrap and/or store individually my items? 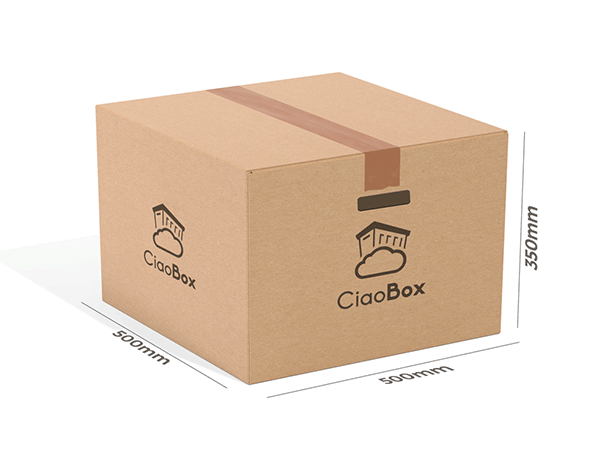 We recommend in this case to use our Custom Quotation (www.ciaobox.ch/student button “Custom Quotation”) that you will find in our page and specify (under additional information area) to envelop your suitcases and to store them separately. In that case, will take special care of them and we will store separately. 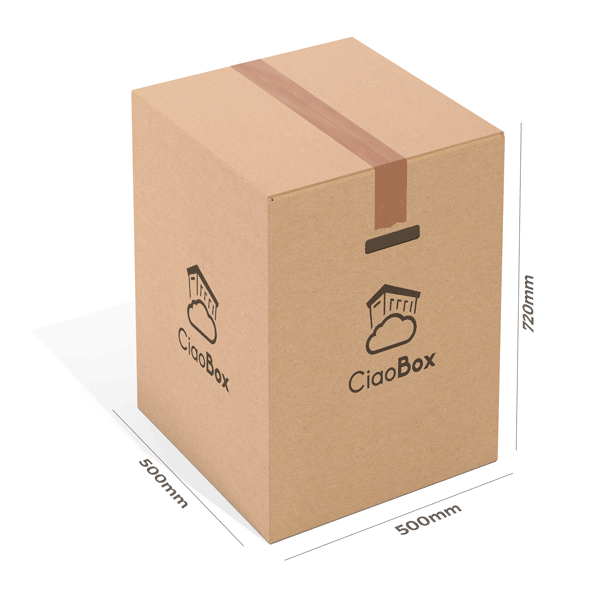 What Is the size of the CiaoBox student boxes? What if I decide to extend Storage? No problem, you will only be charged the difference between the extended period and what you have already been charged.